Posted in: Daily Posts. 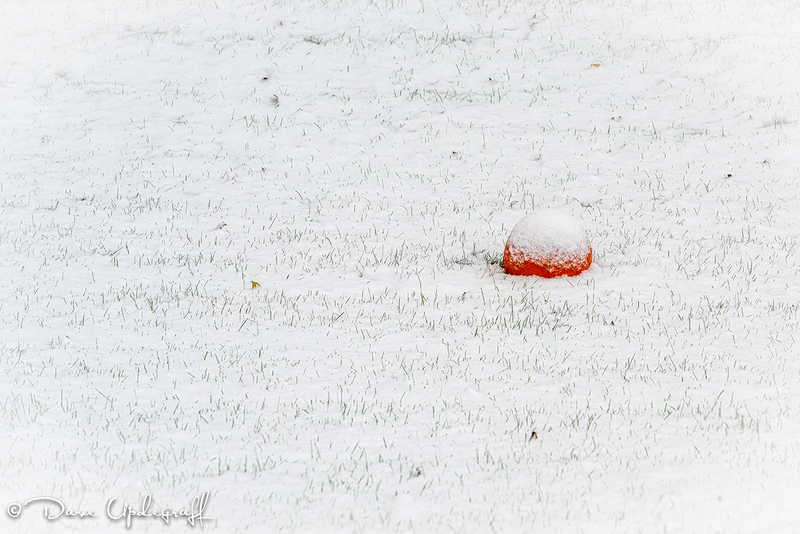 Tagged: Basketball, Photography, Snow. Happy Tuesday. Early morning meetings the next two days so there won’t be much time to blog or make photographs. I shot this yesterday afternoon. I’m not sure whose basketball this is but I liked that it was the only colorful thing in the yard. 29 degrees and snow most of the afternoon. Not a nice day but any day that you can stand upright and take nourishment is a good day.